Despite its significant title, the fifth edition of PIFcamp remains focused on collaborative co-production of projects at the intersection of new media art practices and creative use of modern technologies. However, in order to keep the tradition going, a necessary measure of self-reflection is required. Therefore, PIFcamp will also encourage overcoming the established thinking patterns within the DIY, DITO and DIWO art-tech community it addresses. 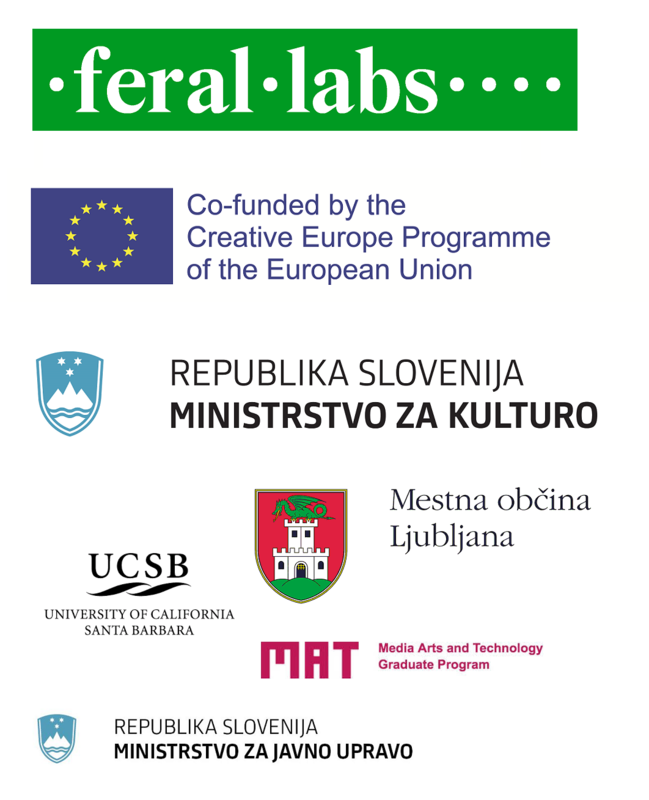 An intense week in the gorgeous Soča Valley will be directed towards practical reflection of the individual’s relationship with consumables, materials and technologies which they use to create, as well as production of multidisciplinary projects and group experiments in the field of connecting traditional and contemporary approaches, skills and interests of new media art. With a touch of self-reflection PIFcamp is entering its fifth year of existence and invites participants to reflect on their own role in maintaining an equal, lasting, empowered and knowledgeable technological society and creating a better tomorrow. Let’s do it together!